Extras:Inc: S/S Fridge, S/S Stove, Glass Cook Top, S/S Dishwasher, White Stacked Washer/Dryer. All Elf's And Window Coverings. Want to learn more about 1807-88 Park Lawn Rd (Lake Shore Blvd W & Park Lawn)? I would like to learn more about 1807-88 Park Lawn Rd (Lake Shore Blvd W & Park Lawn). Ahmad is a genuine and an honest sales rep. 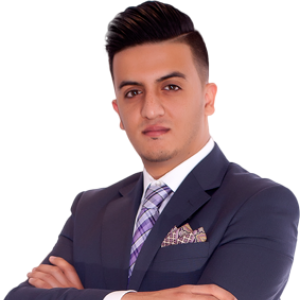 I have had several deals both buying and selling through Ahmad and I can say that he has always got me the best for my deals. He walks with you every step and is always ahead of the game, advises consistently on changing market trends and appropriate actions that you must take given the market fluctuations. I wish Ahmad the very best.